By default, Qwickly Attendance LTI does not store student data remotely. All student data is accessed through REST APIs by the connected Learning Management System. 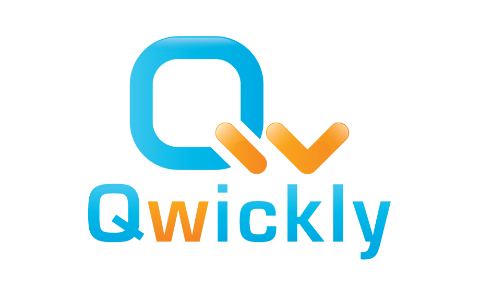 In order to see performance enhancements while taking attendance in large courses and more detailed report information in Qwickly Attendance Pro, clients can opt to store data with in Qwickly Attendance. This stores only basic information (first name, last name, email address) about students so that Qwickly Attendance does not need to look up the information each time. 2. Select Attendance Settings for the instance you want to store data. This would likely be each instance, but for real-world performance gains and reporting you would want this to be your production environment. 3. Check the box next to "Store Student Data with Qwickly" and click submit at the bottom of the page. Please note: when choosing this option, student data can take time to propagate into the tool. Data will start being collected when new attendance taking sessions begin so performance enhancements will start showing up after a few uses of the tool.